We have fast response times when it comes to those little pesky situations we can easily find ourselves in. We aren’t just a premier towing company when you need to be hauled out or rescued from your stranded vehicle. We care about the little things because it’s usually those little things that can make the biggest difference. Jersey City Tow Truck can provide a vehicle locksmith to come to your location and unlock your car safely and quickly so that you can get on with what matters. 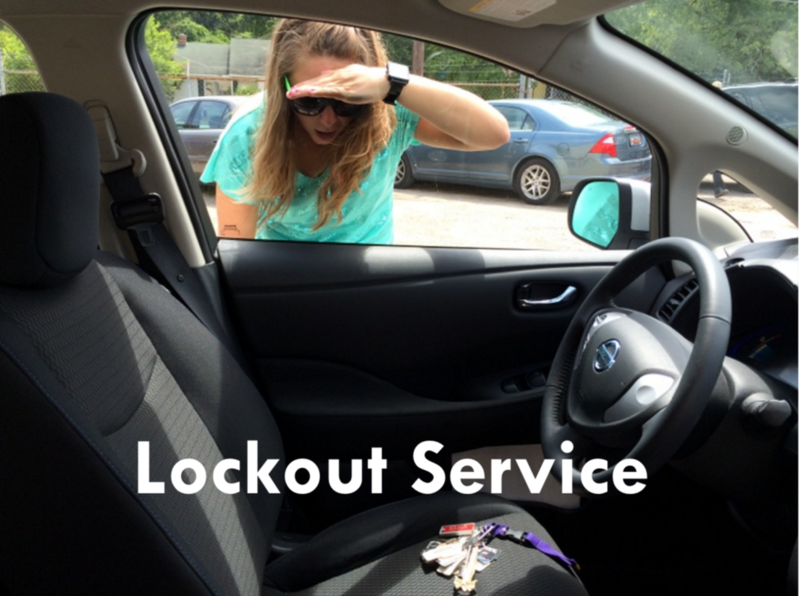 Our technicians have been trained and are certified to get your vehicle unlocked properly.